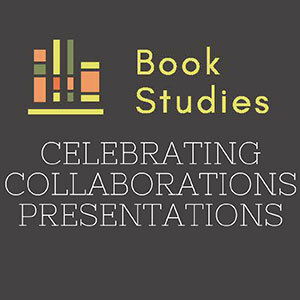 Three Book Studies students will give presentations on April 20 from 1:30-2:30 p.m. in the Special Collections Classroom (Young 201). The presentations are free and open to the Smith community. What if we are all voices of the universe? What if the world listens, watches, thinks, sings and dances through us? What if our bodies are the musical instruments of life itself? 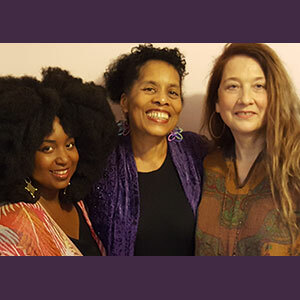 Andrea Hairston, Pan Morigan, and Sheree Renée Thomas, also known as Dangerous Women Inc, mix new, original poetry and song with vocals, guitar, banjo, hunters harp, and percussion. Come to JostenLive! to see this trio of wild women performers. Friday, April 19th on the Josten Performing Arts Library mezzanine starting at 5 p.m. Free of charge and open to all. 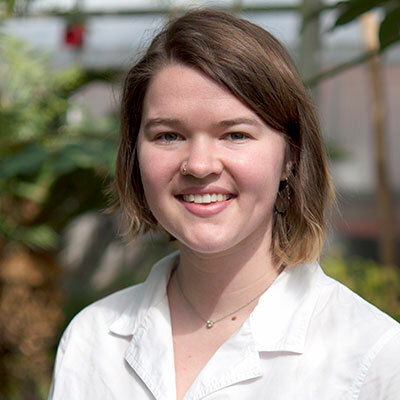 Emma Harnisch ‘18 has recently joined the Smith College Libraries’ Spatial Analysis Lab as the new Spatial Analysis Fellow. 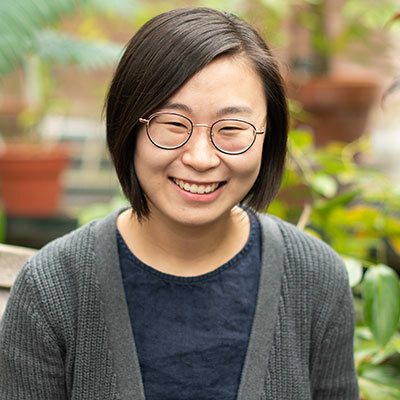 Her work will include supporting students and classes with GIS technology and engaging the larger Smith community with spatial thinking through workshops and projects that teach various geospatial technologies. On Wednesday, April 10, 2019, the Smith College Libraries will be closed until 6:30 p.m. so that students and staff can attend the Inclusion in Action Day. 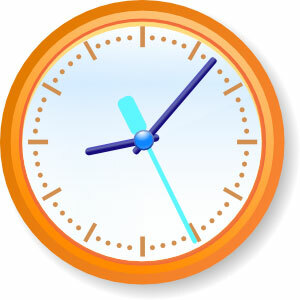 After 6:30 p.m., the Libraries will be open their normal Wednesday hours for the rest of the evening. Delivery of requested materials will be paused on April 10, and will resume on April 11. Special Collections will be open 6:30 to 9:30 p.m. 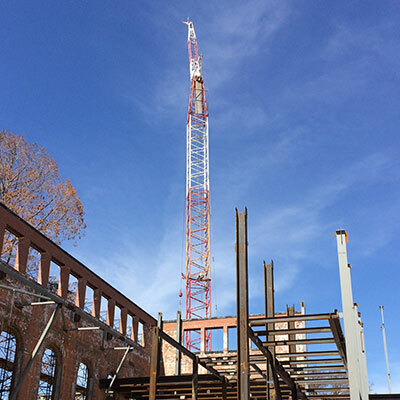 There will be steel deliveries in the early morning through Dickinson lot on Wednesday and Friday of this week. There will be another concrete pour on Friday morning with the pumper truck located outside Hatfield Hall. The cement trucks will approach the pumper through Dickinson Lot and not through the Hatfield construction gate. The JostenLive! Read 6 Plays Challenge Awards Ceremony is slated for Friday, April 5th, at 5 p.m. in the Josten Library Mezzanine. 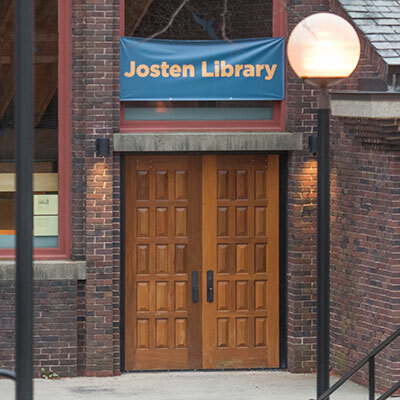 Students interested in participating can still pick up an entry form at the Josten Library and return it any time this week, including at the Awards Ceremony itself. 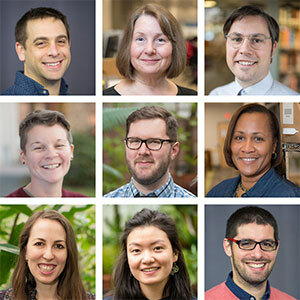 Cat Hannula has just joined the Smith College Libraries as the new First Years' Experience and Engagement Librarian - an entirely new position. 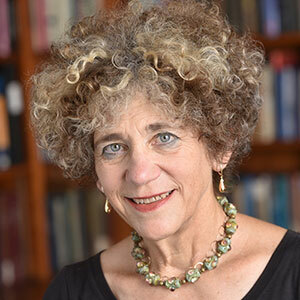 She will be creating an engagement, literacies and outreach program on behalf of Smith College Libraries for first-year, sophomore, and transfer students at Smith. 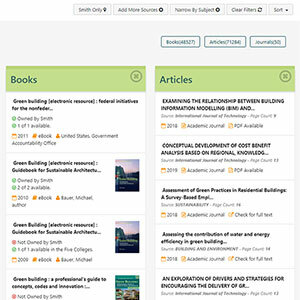 Libraries users may have noticed the clean, tidy, user-friendly interface when viewing results using the online Discover search. In web development, this interface format is called a “bento-box” and Rob O’Connell, the Libraries’ Director of Discovery and Access, brought the Libraries’ search function into existence.